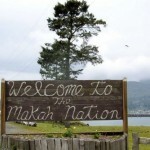 The Tribal Historic Preservation Office (THPO) manages the Tribe’s archeological, ethnographic and historic collections. 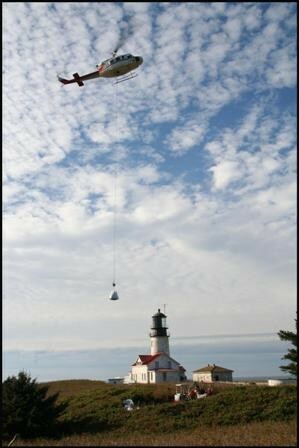 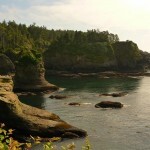 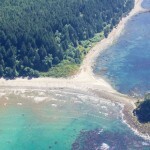 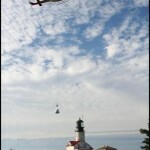 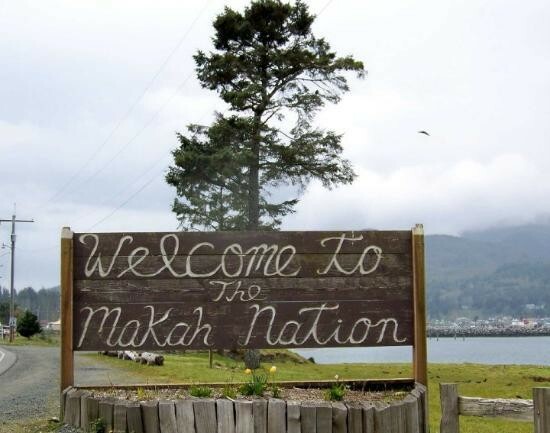 THPO also oversees the management of cultural properties on the Makah Indian Reservation. 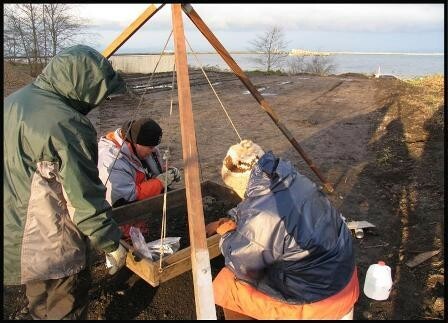 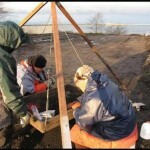 THPO staff performed a small-scale excavation at a known culturally active site.